1 Is It Possible for a Physical Theory to be Harmful? Boris V. Vasiliev was born in 1937 in Ekaterinburg (Russia). His father –VasilyI Volkov, scientist -geophysics - was killed during the Stalinist purges of 1937. His mother – Nina A. Vasileva raised her three children and gave them the higher education by herself after the death of her husband . Boris Vasiliev graduated from the Physical-Techical Department of the Ural Polytechnic Institute and was postgraduate of Kurchatov Institute (supervisor - Academician Isaak K. Kikoine). PhD (1968), Dr. Sci. Sciences (1984). Author of over 100 scientific papers and several books. 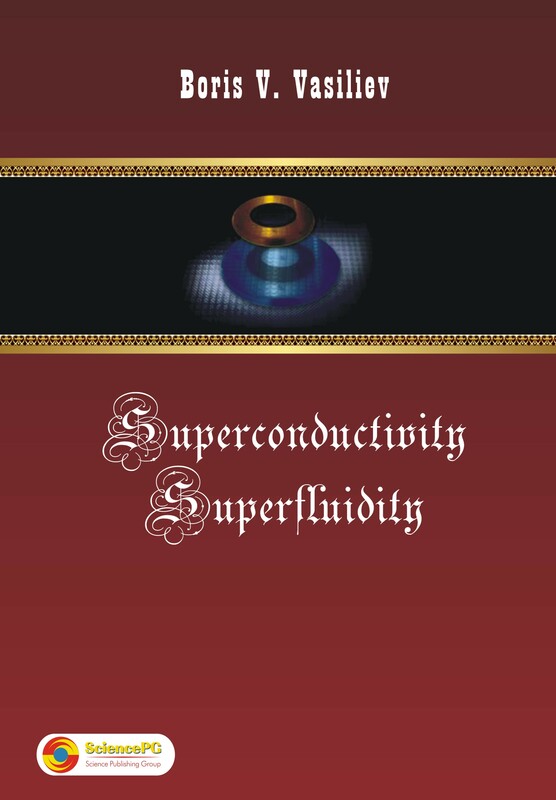 *The description of the super-phenomena - superconductivity and superfluidity - as a consequence of ordering zero-point oscillations. *The theory of hot stars, built taking into account the gravity-induced electric polarization intrastellar plasma. *The theory of Earth's magnetic field. *The electro-magnetic model of neutron. *Discovery and study of thermo-magnetic effect in metals. *The experimental determination of the upper limit of the existence of an electric dipole moment of the electron, in violation of CP and T invariance (the measurement results entered in the directory on the properties of elementary particles). Currently there is a common belief that the explanation of superconductivity phenomenon lies in understanding the mechanism of the formation of electron pairs. Paired electrons, however, cannot form a superconducting condensate spontaneously. These paired electrons perform disorderly zero-point oscillations and there is no force of attraction in their ensemble. In order to create a unified ensemble of particles, the pairs must order their zero-point fluctuations so that an attraction between the particles appears. As a result of this ordering of zero-point oscillations in the electron gas, superconductivity arises. This model of condensation of zero-point oscillations creates the possibility of being able to obtain estimates for the critical parameters of elementary superconductors, which are in satisfactory agreement with the measured data. On the another hand, the phenomenon of superfluidity in He-4 and He-3 can be similarly explained, due to the ordering of zero-point fluctuations. It is therefore established that both related phenomena are based on the same physical mechanism.